Hi, I’m Misty, and I’ll give you everything I’ve got to make sure you are the best you can be. Your success is mysuccess. 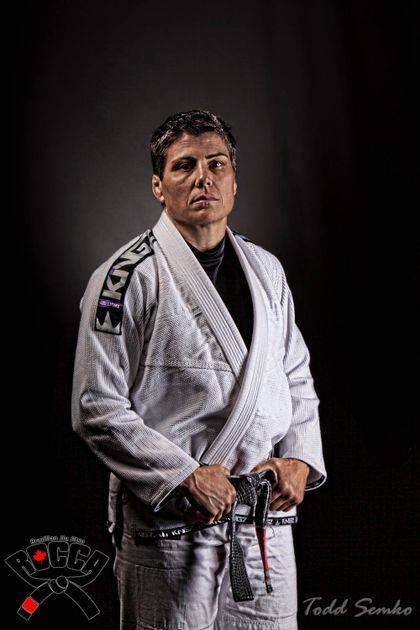 I’m the owner of the Foundry gym in Edmonton and one of Canada’s most decorated kettlebell and Jiu-Jitsu athletes. 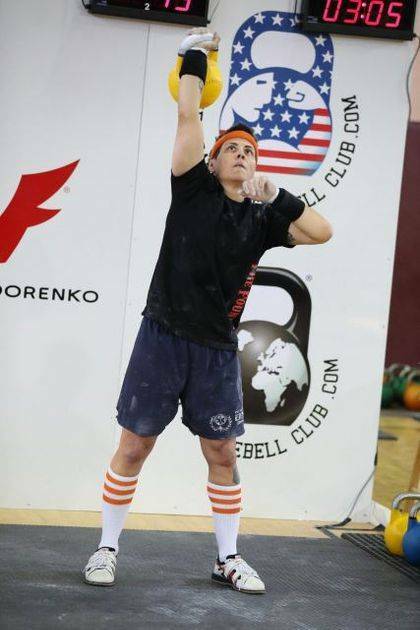 I’ve also produced multiple national and international kettlebell sport champions as well as helping thousands of people enhance their lives through kettlebell training. I pull no punches and provides all the skill, support, and direction anyone would need to succeed in their goals in the gym. 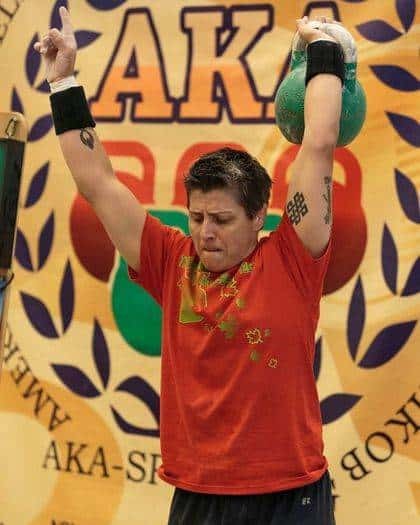 I’m one of a handful of women in North America who holds a Black Belt in Brazilian Jiu-Jitsu and is undeniably the most decorated Kettlebell Sport competitor in Canada. My 18 years in the Canadian Armed Forces as a Military Police Officer and a Combat Engineer helped forge my work ethic and discipline. I was the first Non-Commissioned female in Canada to receive my status as a Combat Diver – an elite designation that requires some of the greatest skill and determination anyone in the Armed Forces can muster. I still am a casual Paramedic with the City of Edmonton – taking lives in the gym, saving lives on the street 😉 Being married to a police officer, I have a soft spot for people in the process with the Edmonton Police Service or other police agencies. I have had a hand in training and physically preparing several police officers who are currently on the street here in Edmonton. I have competed at local, provincial, national and international levels in sports such as rugby, broomball, wrestling, kickboxing, and boxing, to name a few. So if you want to learn to do kettlebell sport, excel on the mats or be better prepared for your job, I’m your coach.